A collaboration with Amnesty UK. Afghan women are too often portrayed as faceless, passive victims who are powerless to change the grave human rights abuses they are regularly affected by. 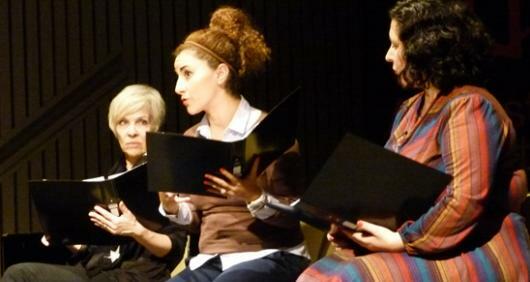 This Actors for Human Rights script is drawn from in-depth interviews with three Afghan women fighting for peace and protection for women’s rights in their conflict-affected country. You can also book Actors for Human Rights to perform this script.